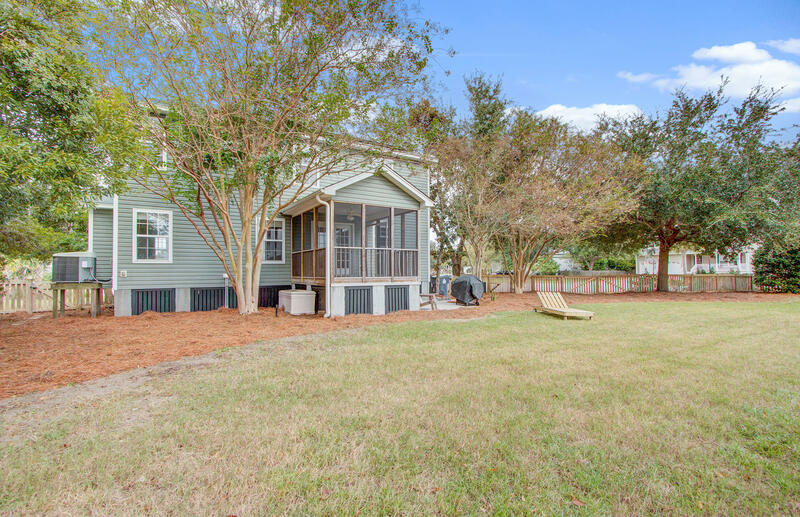 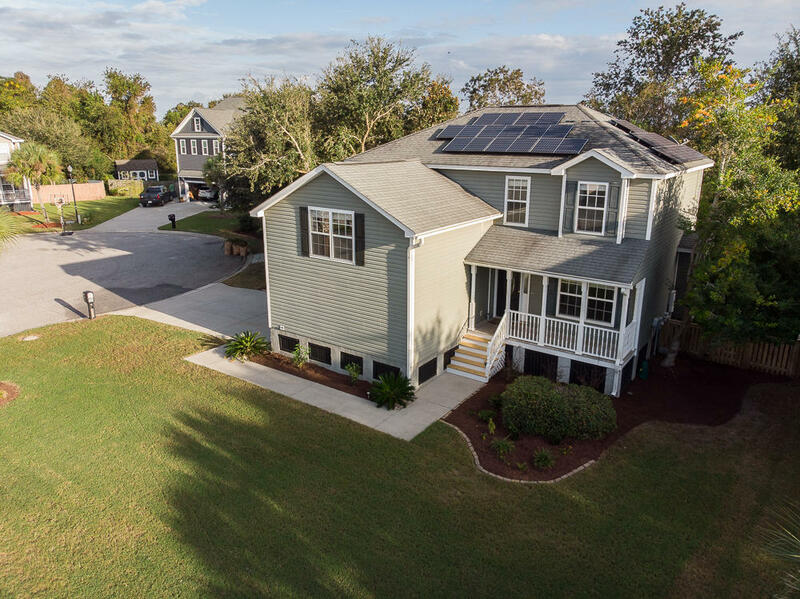 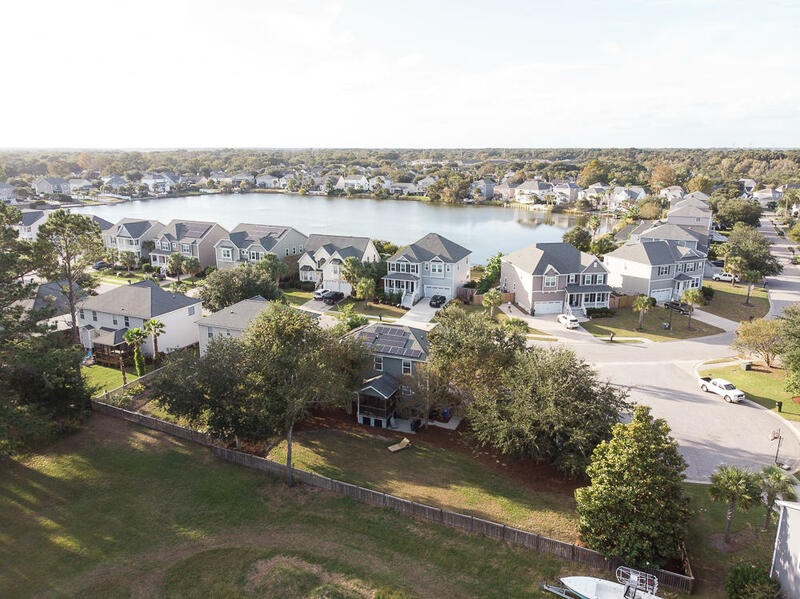 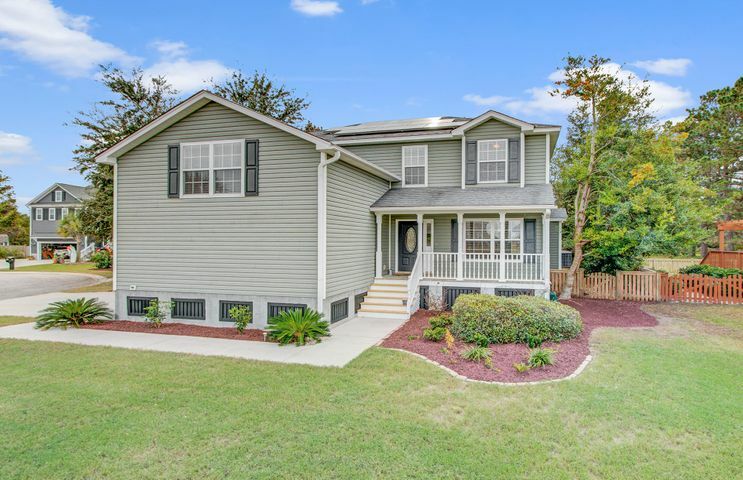 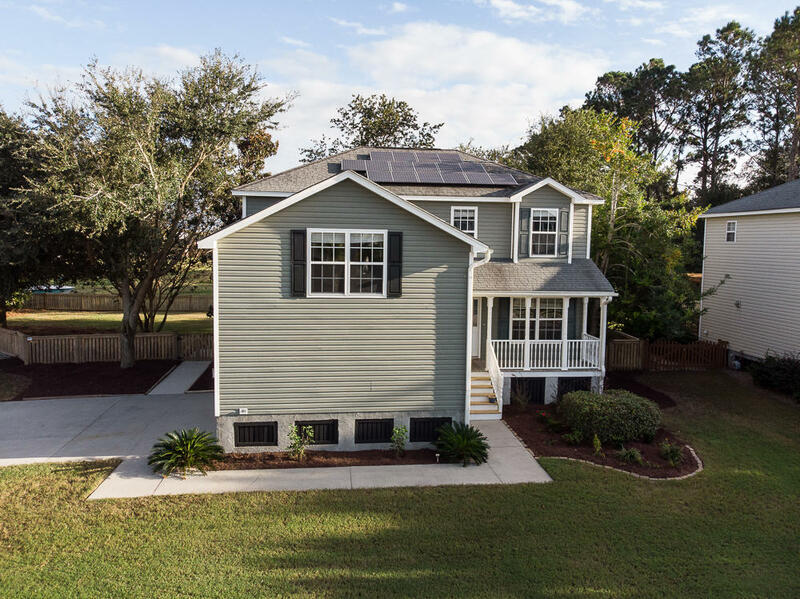 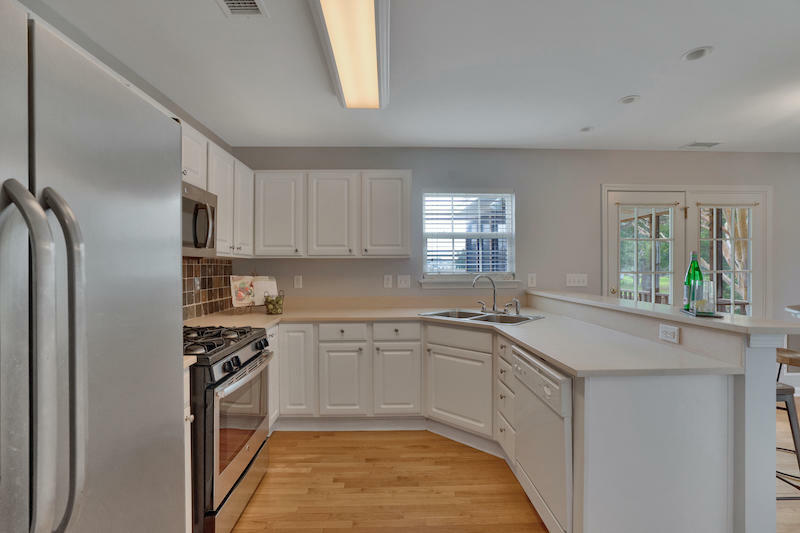 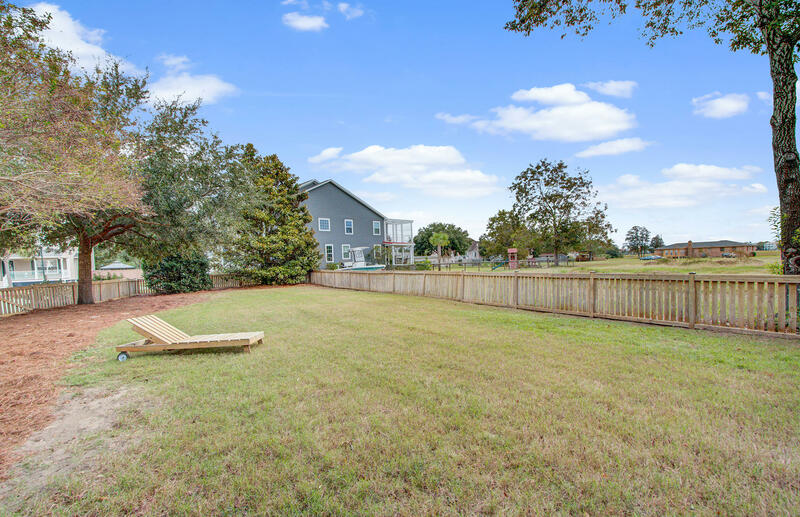 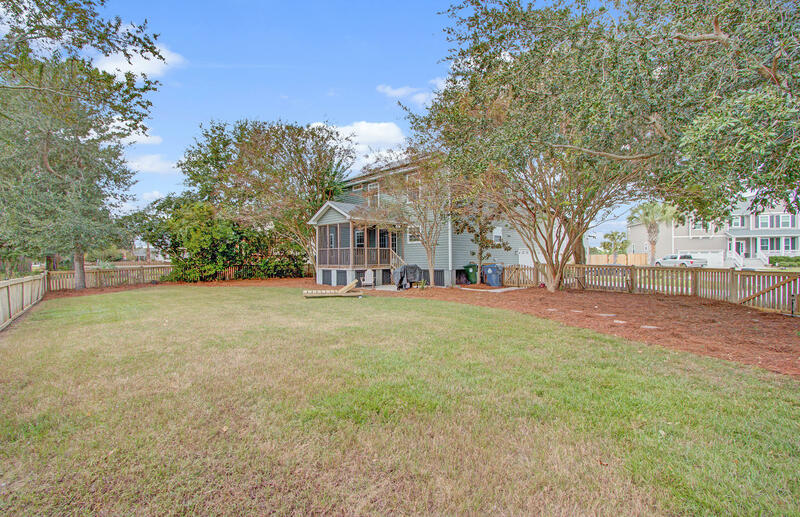 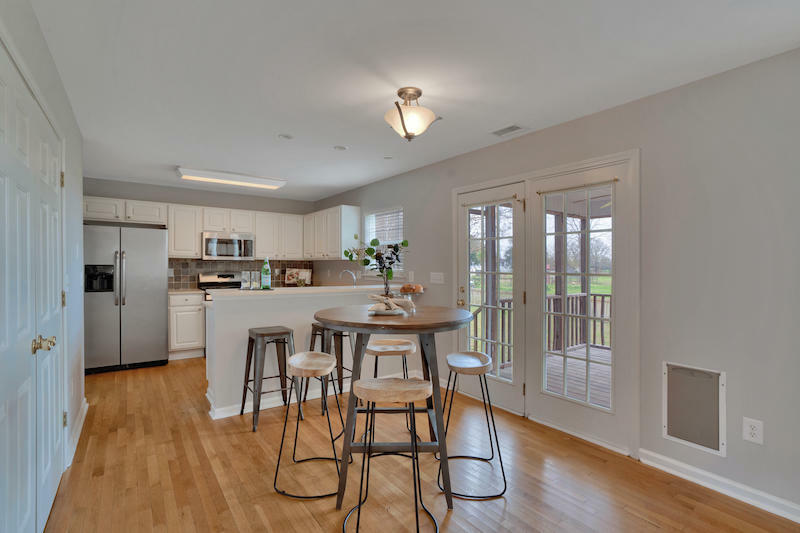 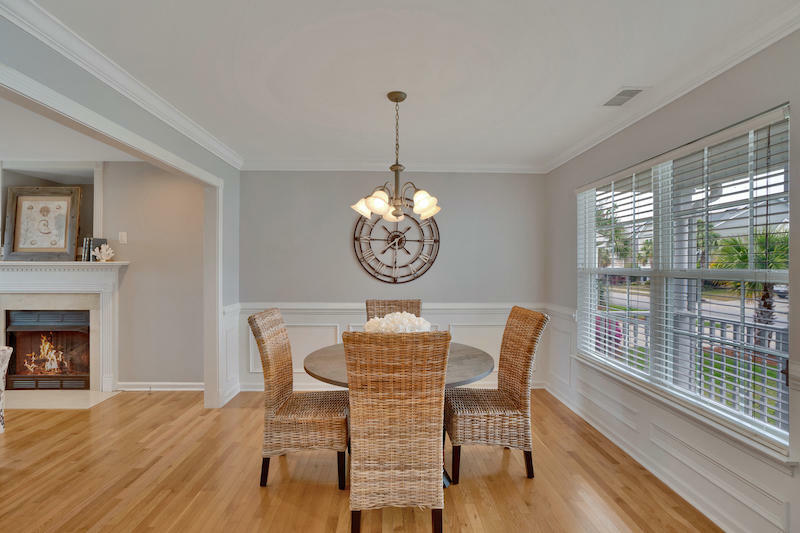 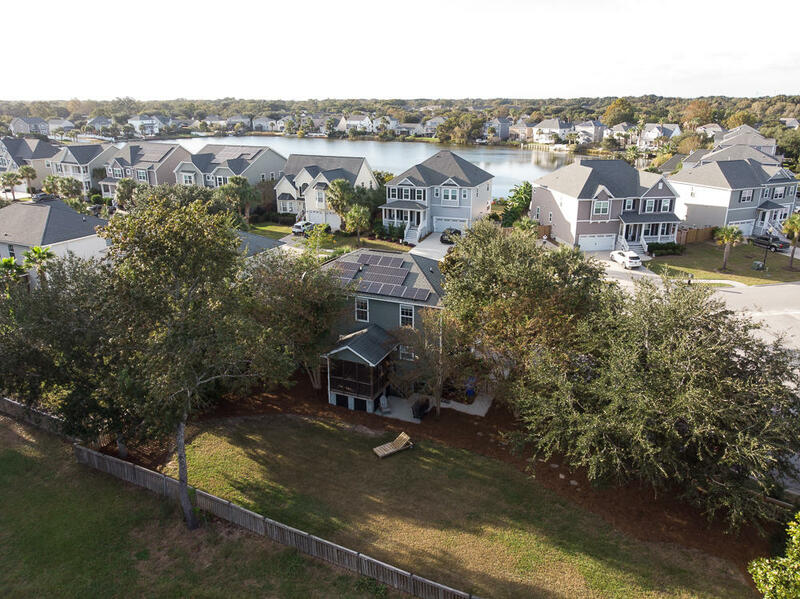 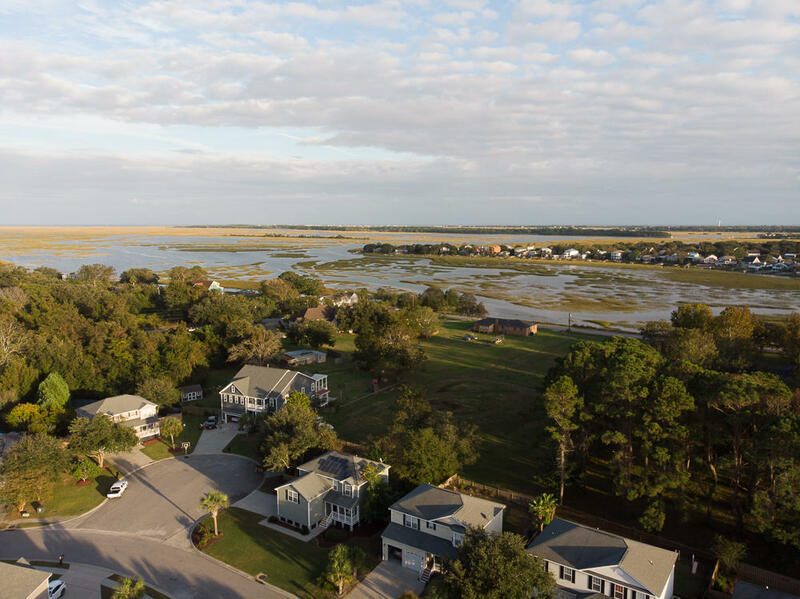 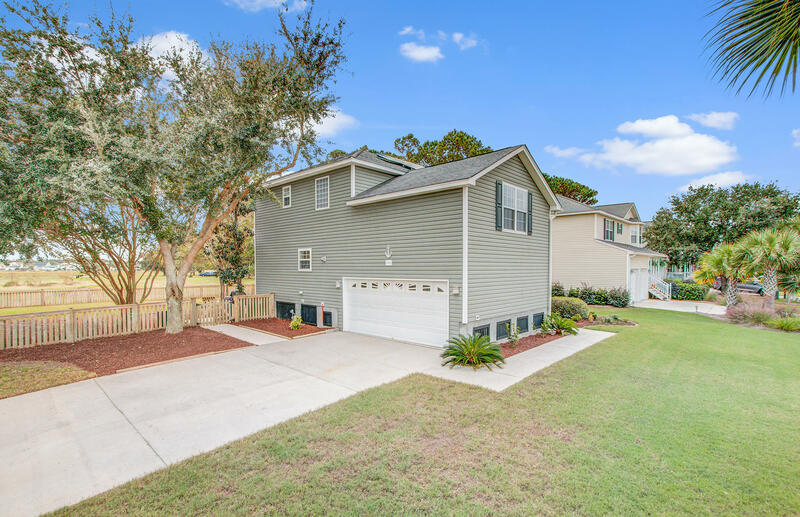 *JAMES ISLAND MARSH VIEW HOME UNDER WELL UNDER $400K! 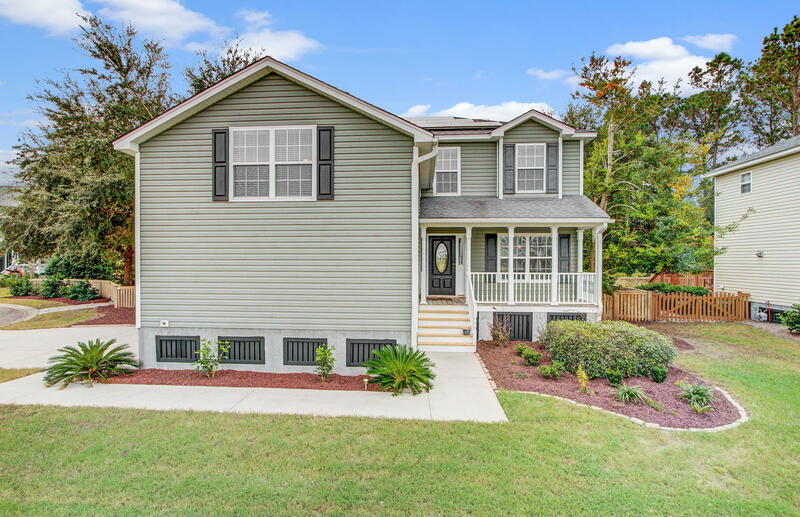 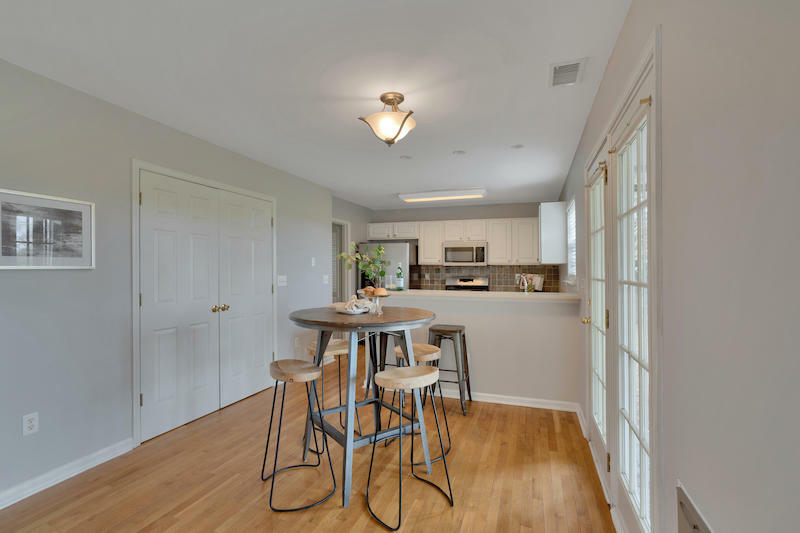 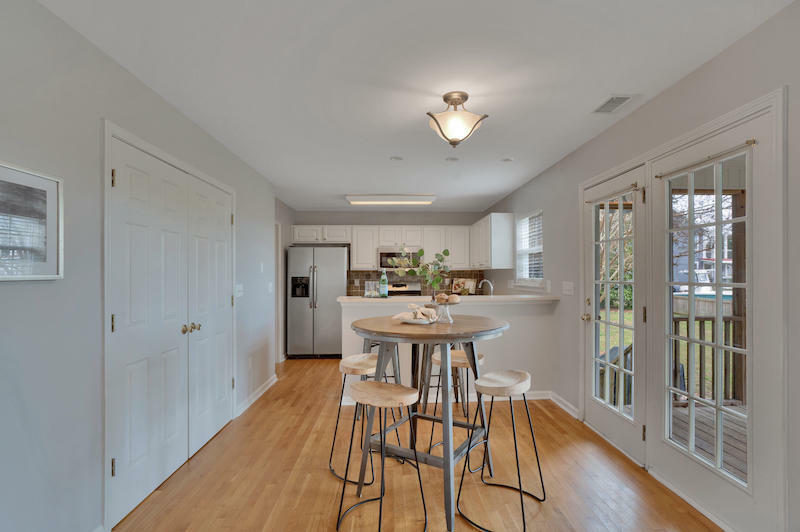 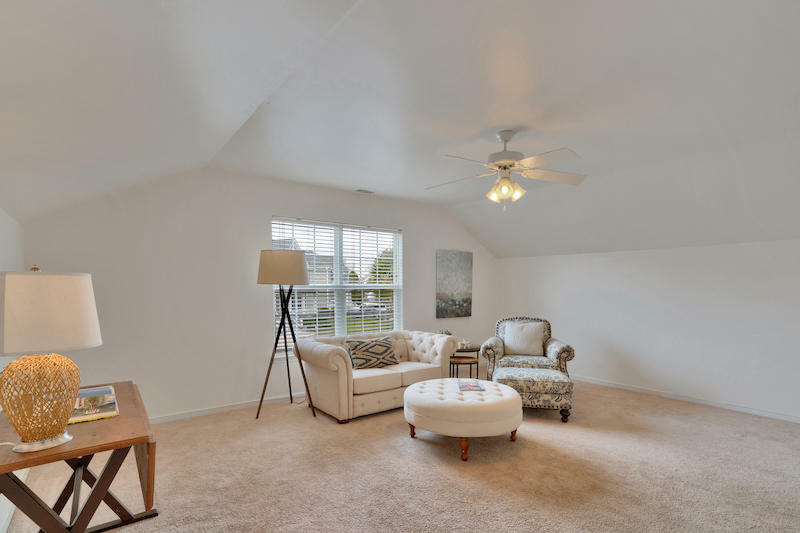 * 1063 Clearspring Drive is BACK ON THE MARKET and MOVE IN READY! 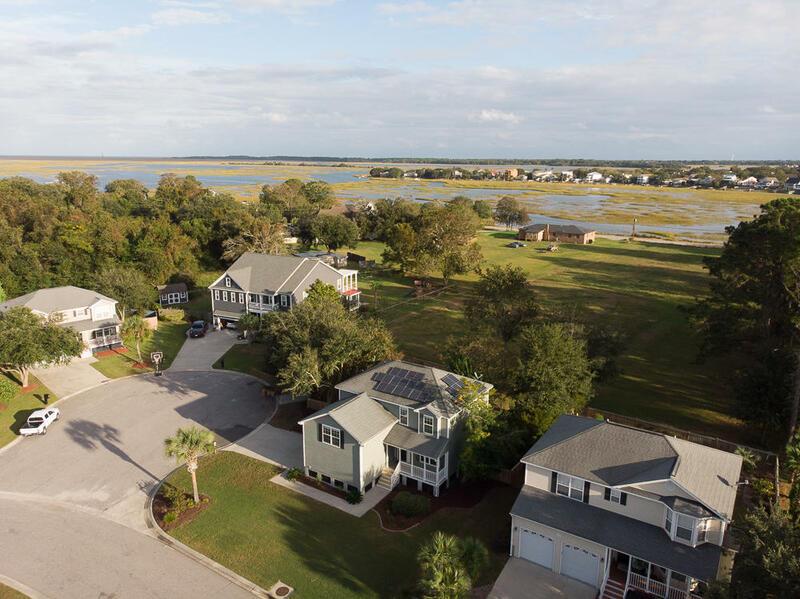 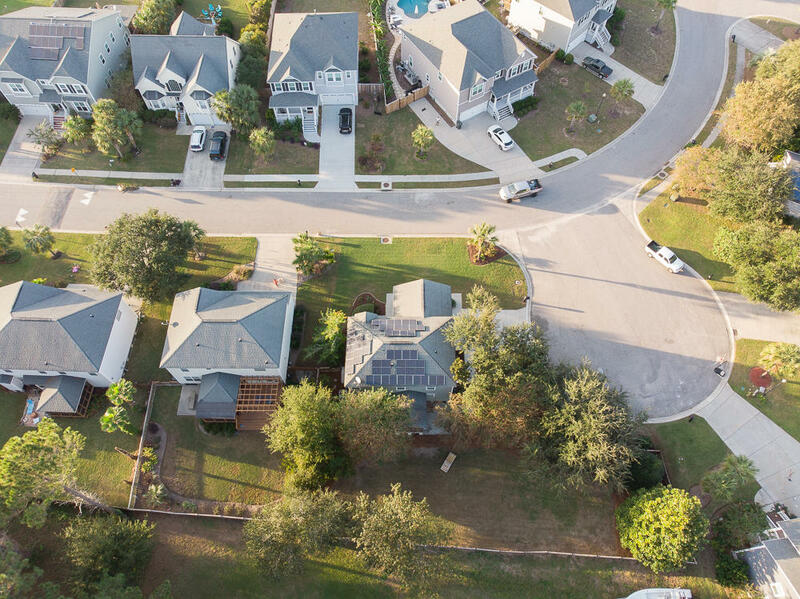 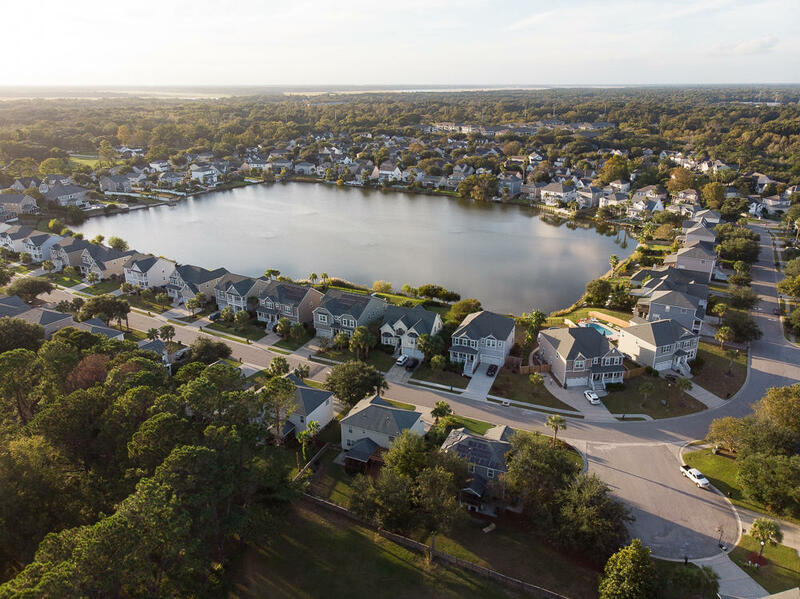 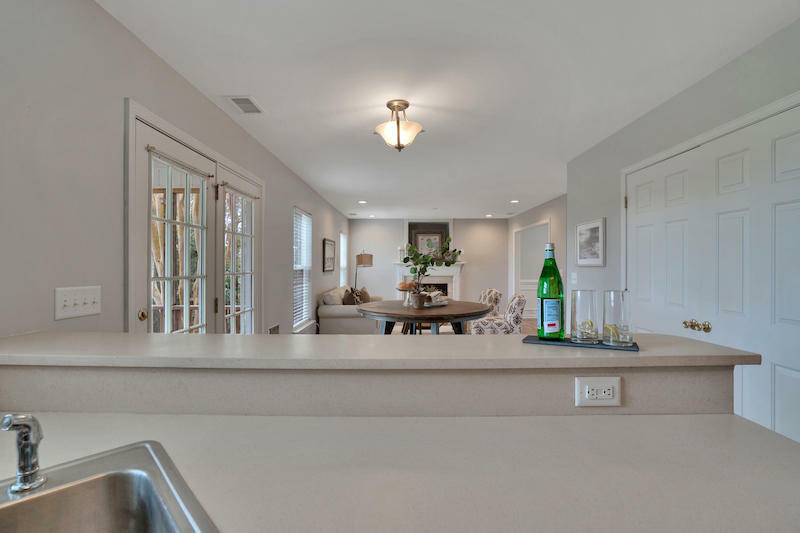 Located in the desirable neighborhood of Ocean Neighbors, just minutes from Folly Beach or Downtown. 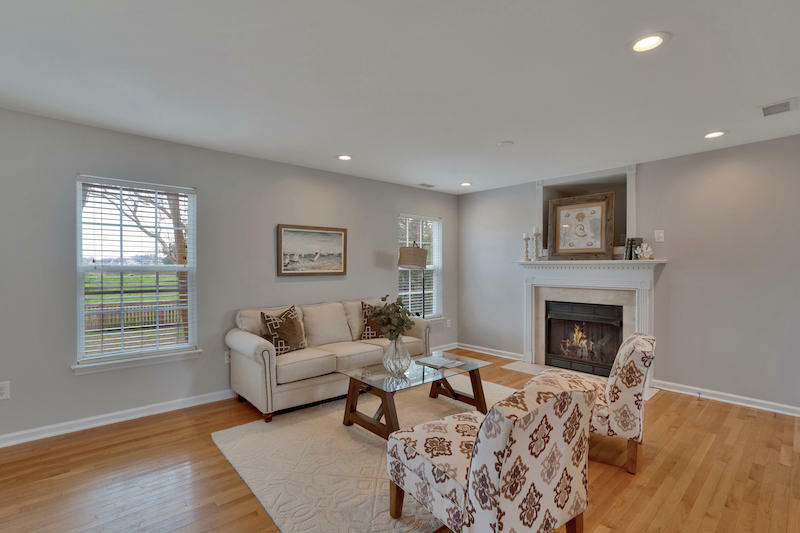 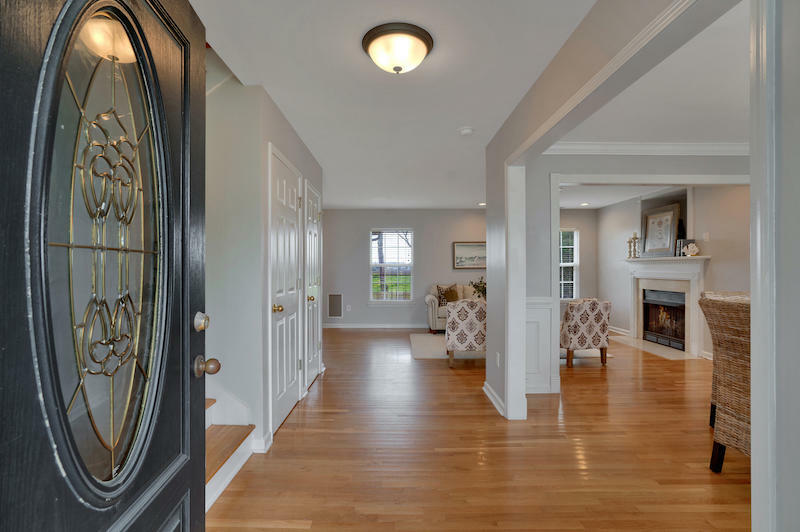 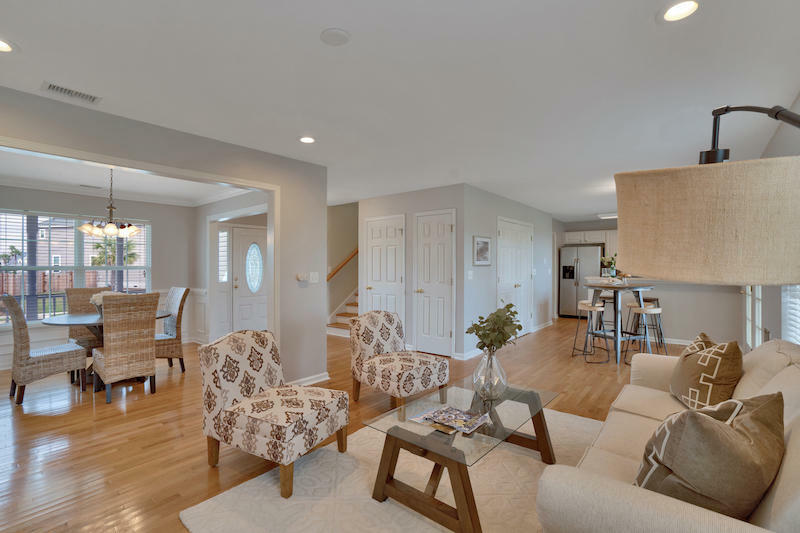 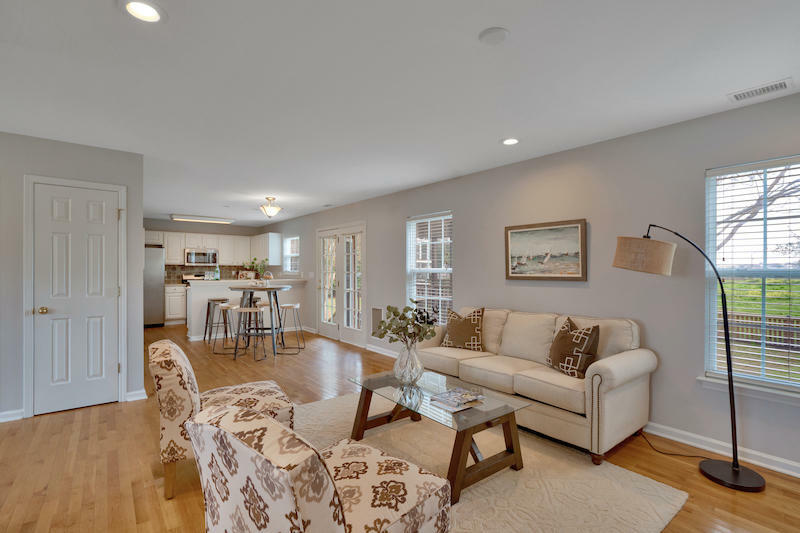 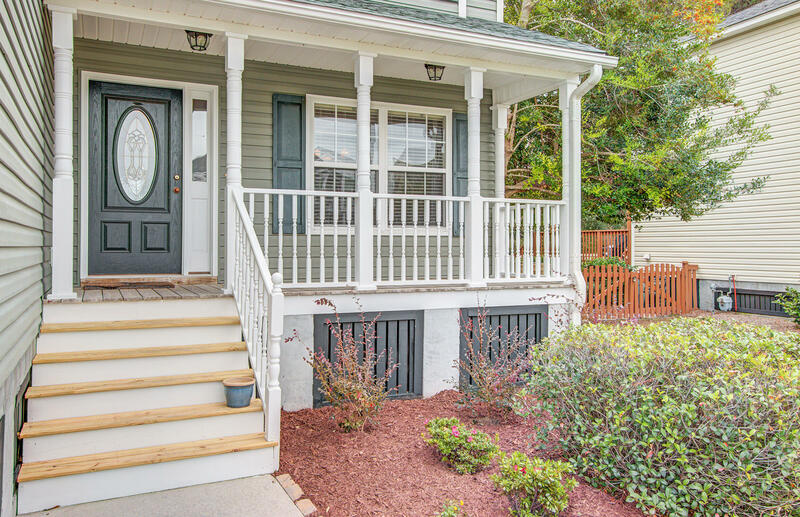 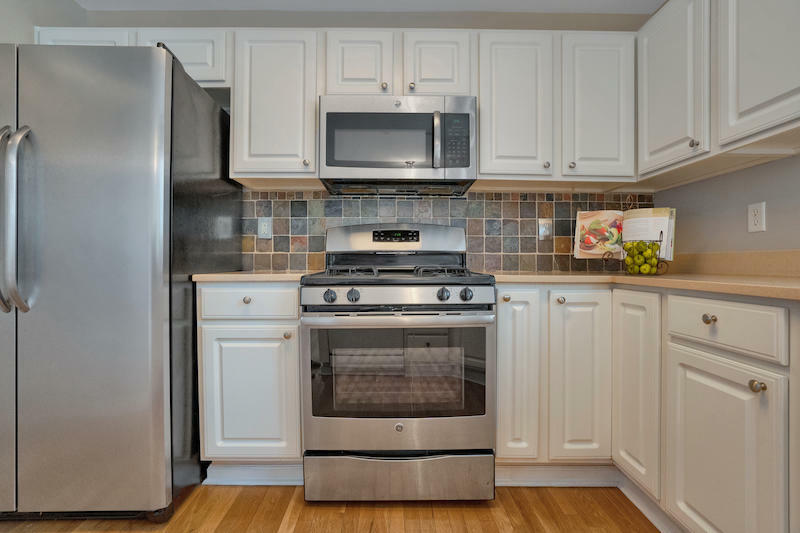 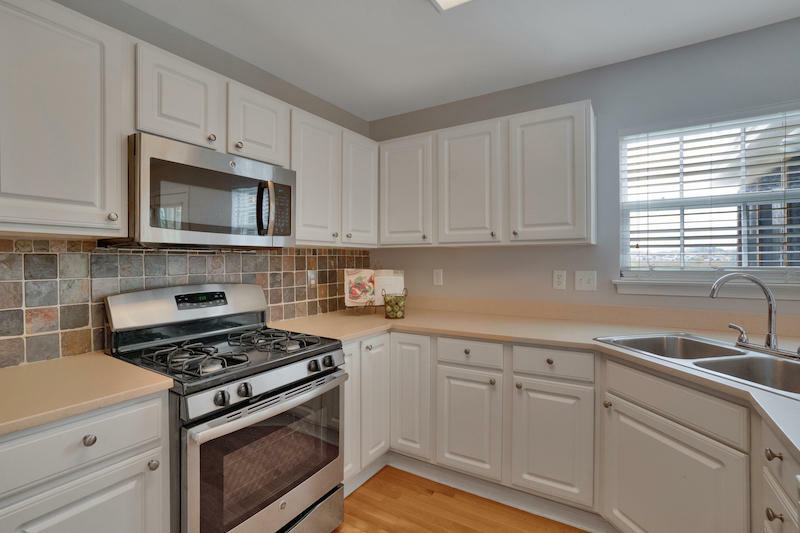 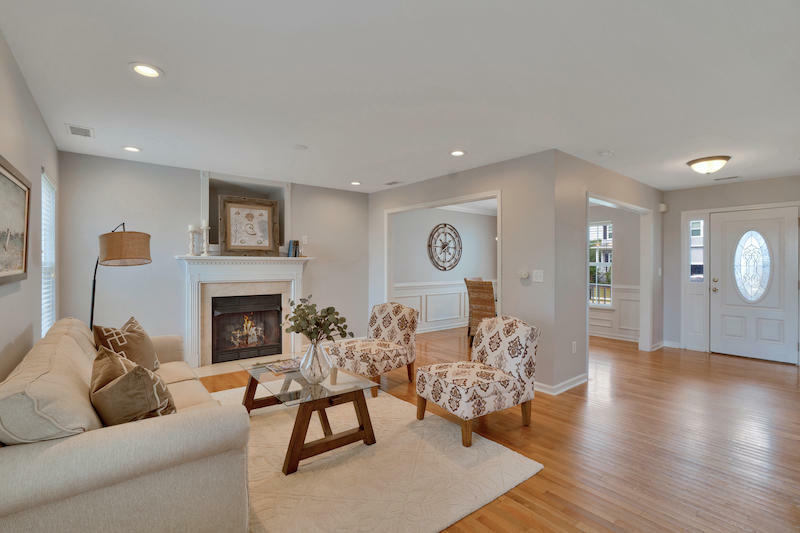 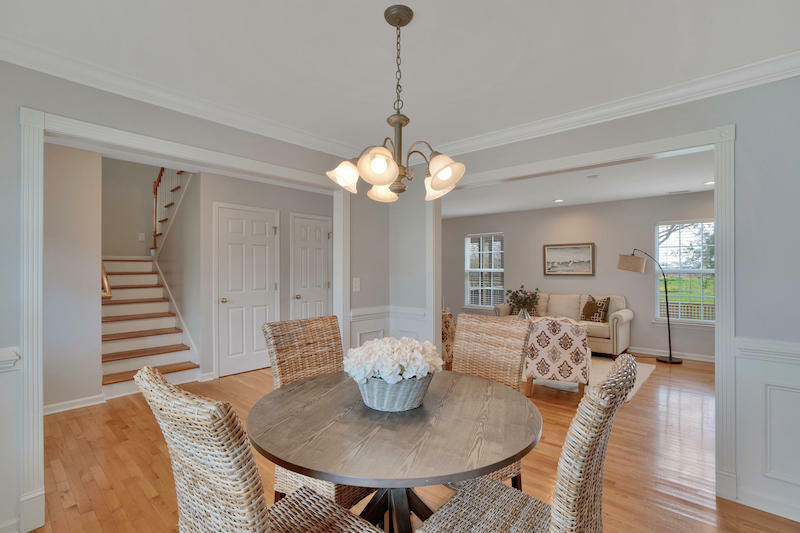 This home has FRESHLY PAINED 1ST FLOOR w/ gleaming HARDWOOD FLOORS throughout the downstairs. 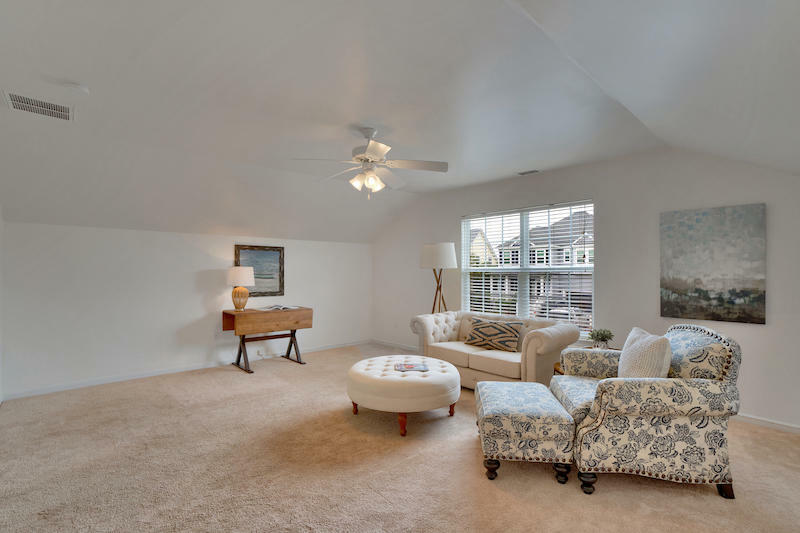 The great room boasts a GAS FIREPLACE, and has tons of natural light. 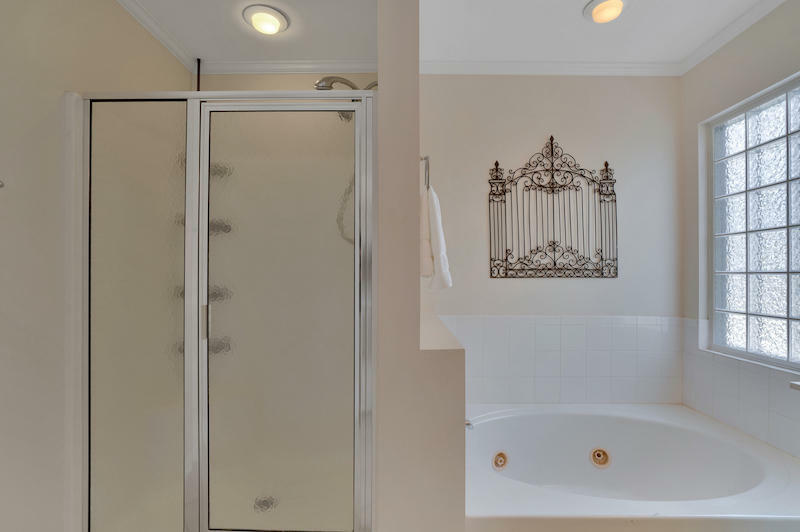 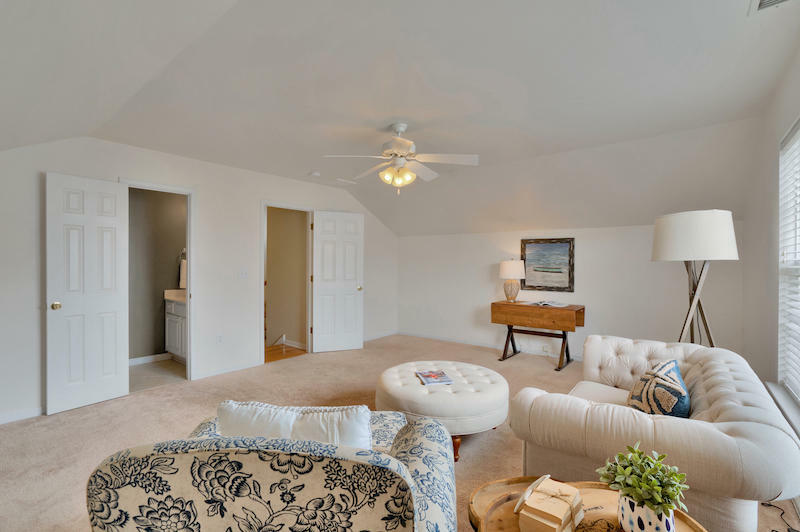 Upstairs you will find a LARGE FROG with attached half bath, walk-in closet, & views of the lake! 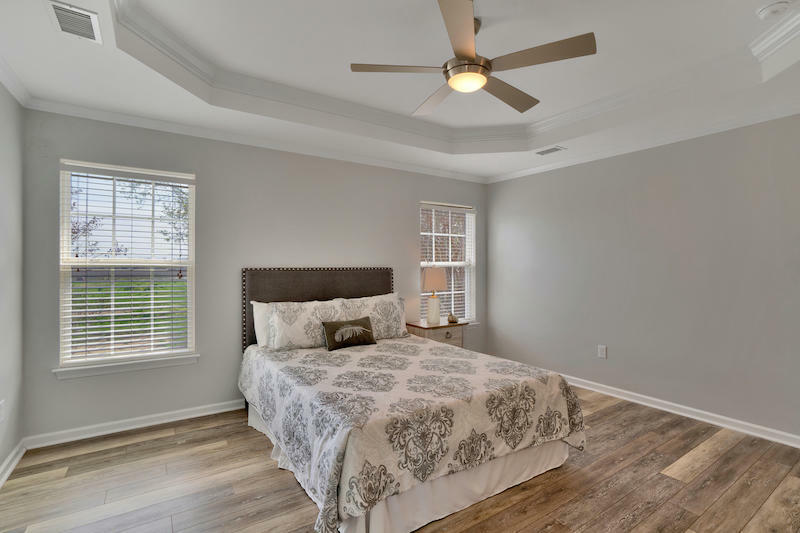 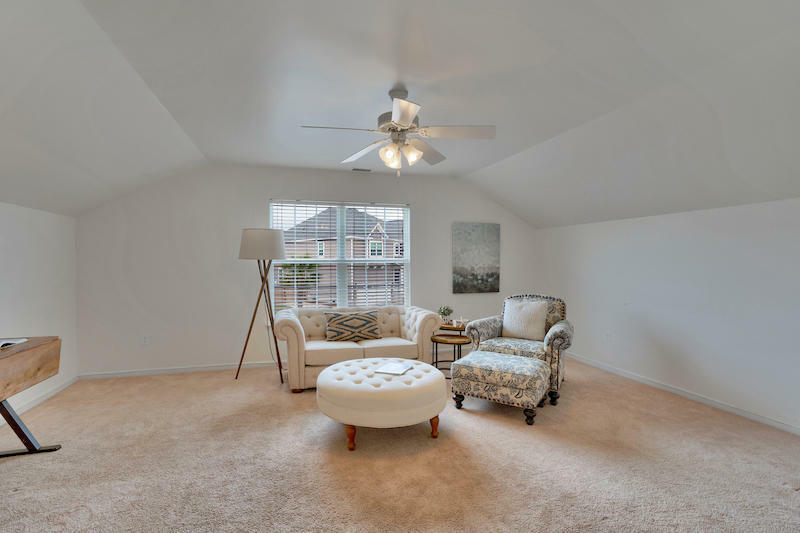 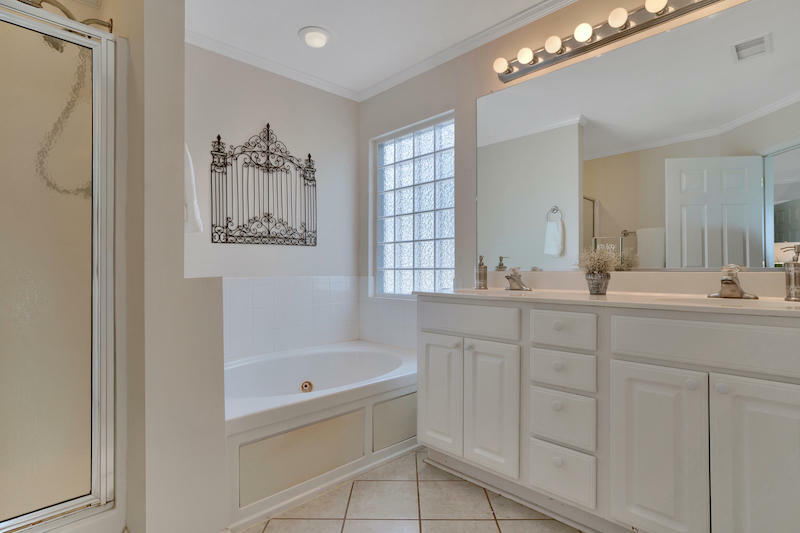 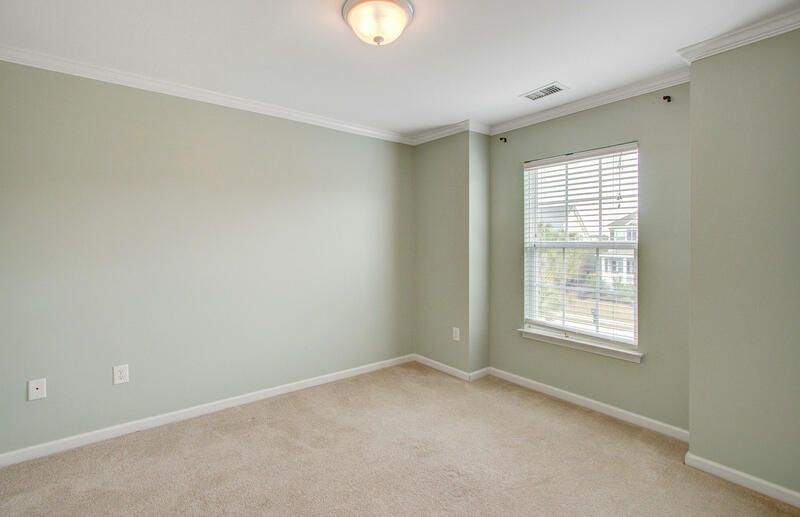 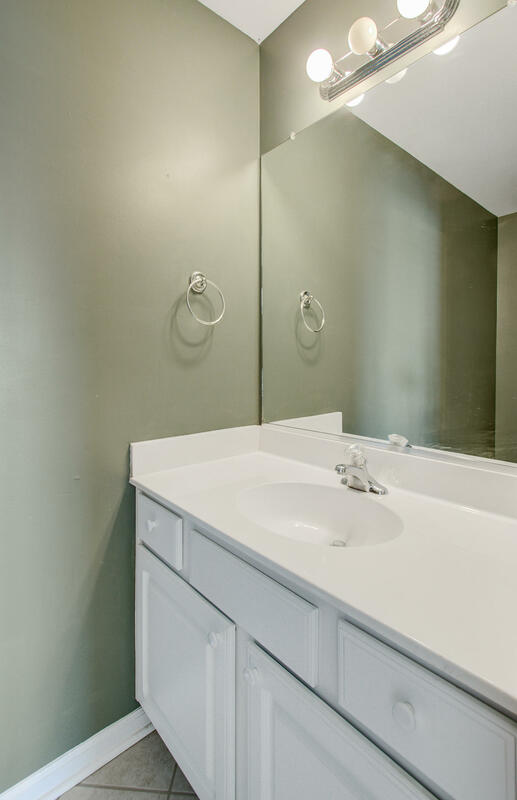 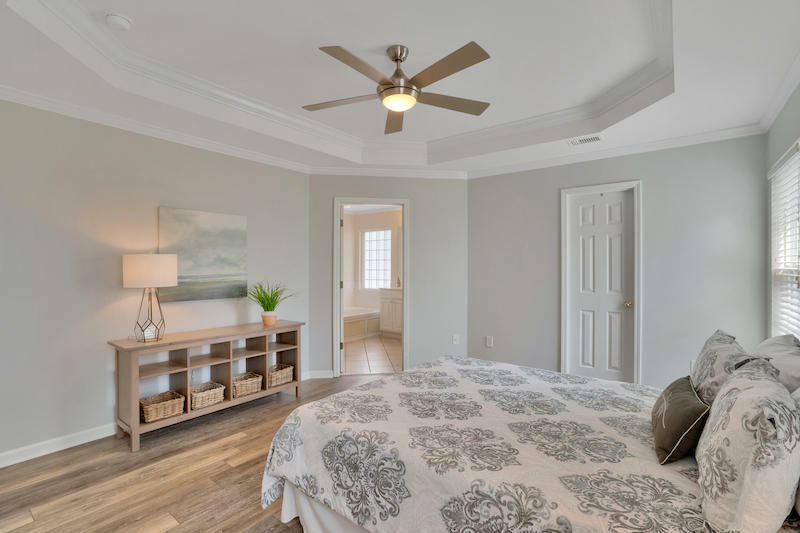 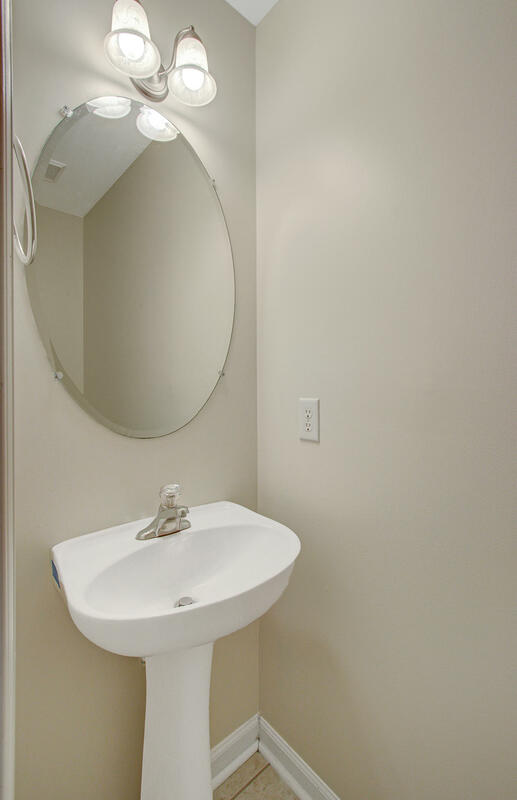 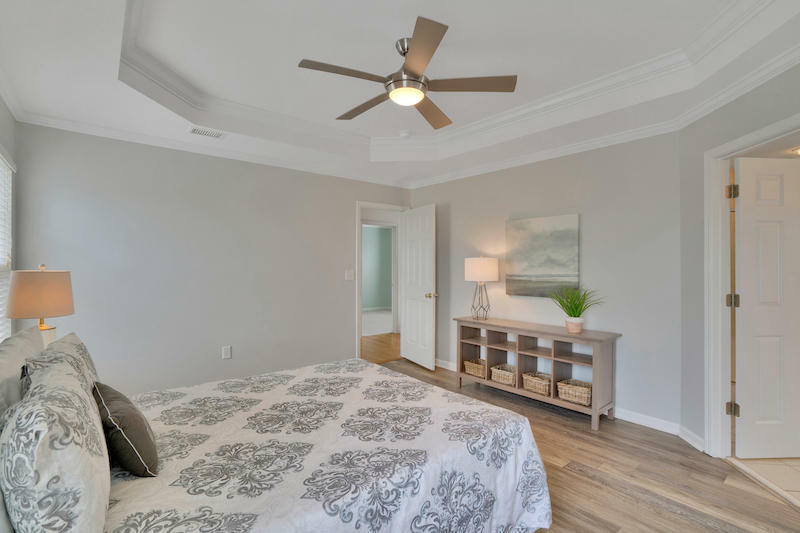 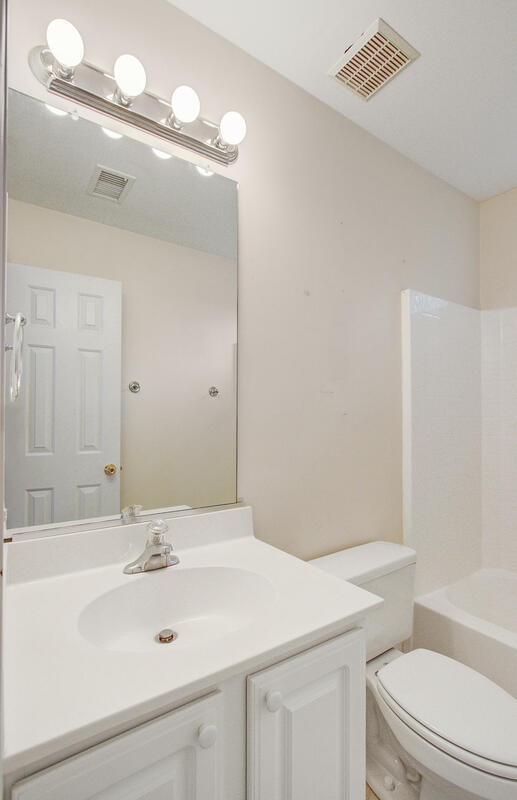 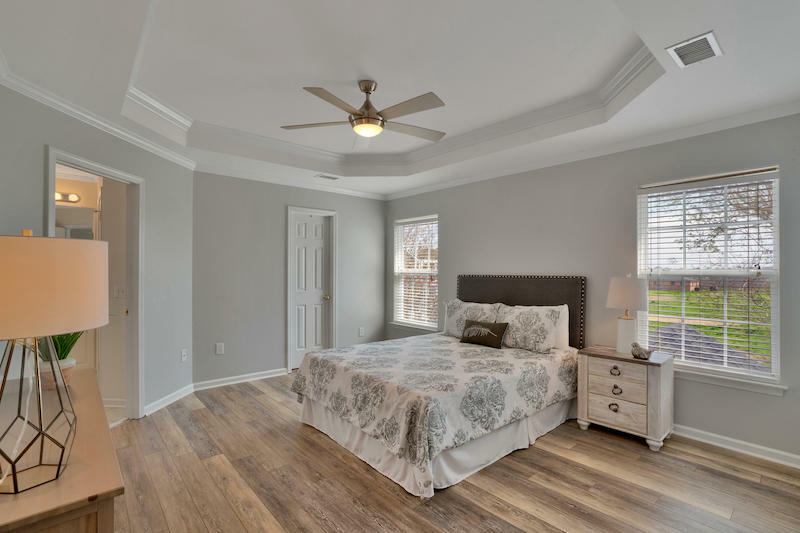 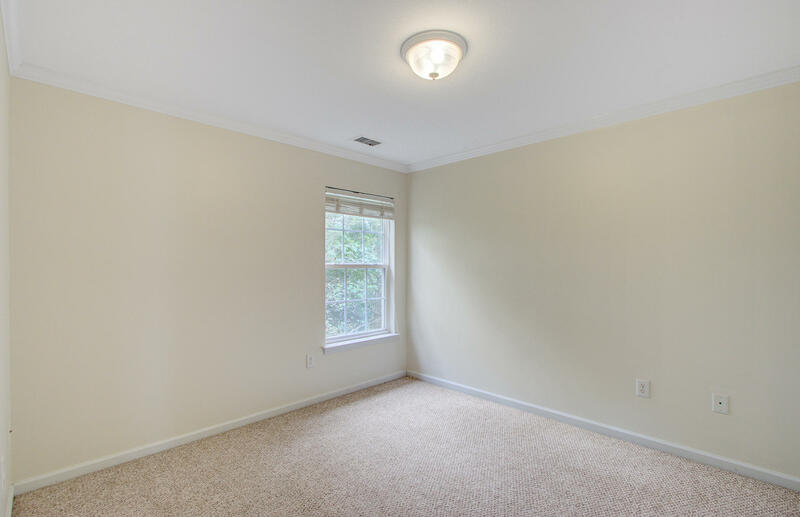 The master suite features smooth TRAY CEILINGS, WALK IN CLOSET, DUAL SINKS, and MORE! 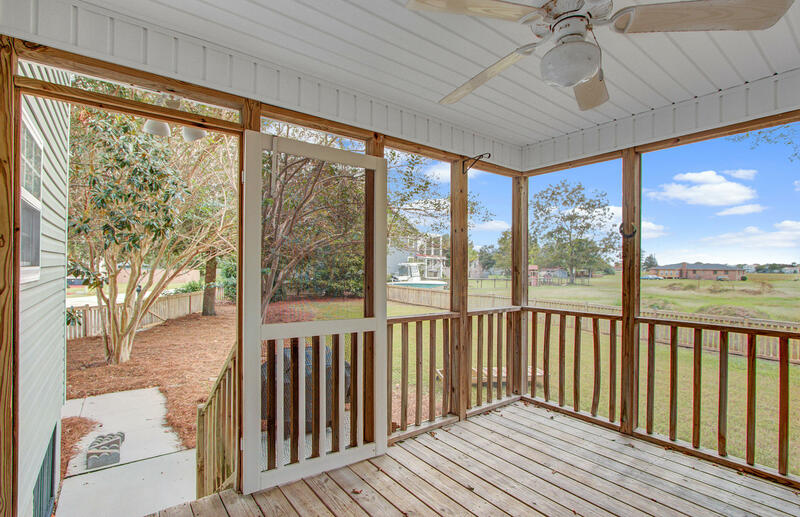 Enjoy morning coffee on the SCREENED PORCH, feeling the magnificent breeze from the nearby marsh. 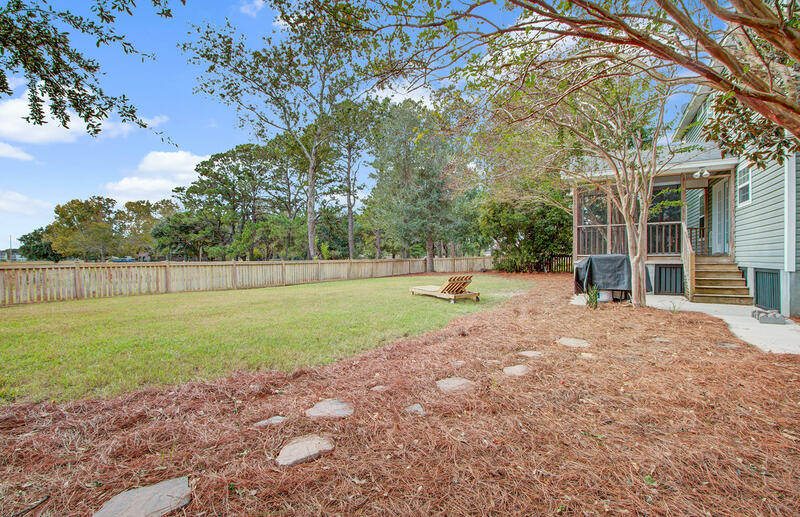 FULLY FENCED backyard!